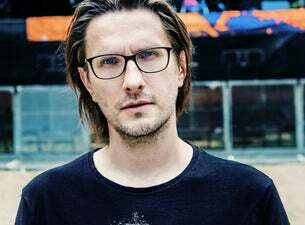 UK Prog Rock Master Steven Wilson takes his "To The Bone Tour" back to Europe early next year and will be back at Esch-sur-Alzette's Rockhal before playing for the first time at Brussels' Cirque Royal. Ex-leader/founder of UK finest Prog Rock band Porcupine Tree, he released his fifth album To The Bone in August 2017 through Caroline International label. This fifth solo effort is a new ambitious project from this multifaceted artist and a deep look at the progressive pop records of his youth (think Peter Gabriel’s So, Talk Talk’s Colour of Spring, Tears for Fears Seeds of Love).